"Providing a Strong Foundation for Strong Advisories"
SRDV TECHNOLOGIES provides a platform where reservations can be easily done with a cost-effective way to build a travel booking applications and websites. We have served several clients and have developed the best portals using our flight API. Our Flight Booking API is available for B2C and B2B (Agents, Distributors and Super-Distributors). An online flight booking portal is not perfect until it has an integration of the Flight API. Flight API helps Travel Portal business to get the flight bookings done easily. 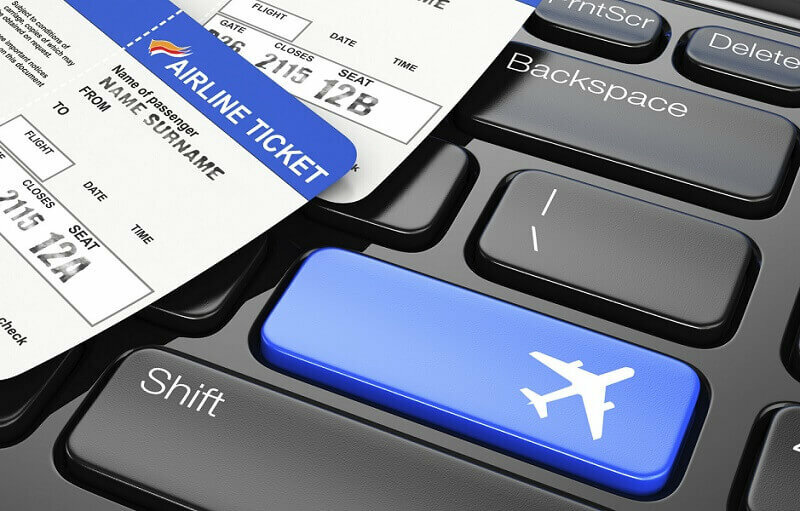 This booking engine helps the client to book Flights. Our Flight API is the most preferred as our GDS integration is a complete package focusing on low cost air carriers. fast and error free online reservation facility.